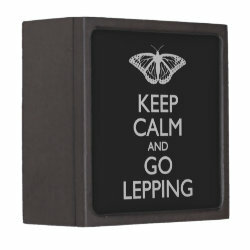 Lepping is a term used by butterfly enthusiasts to refer to an outing of butterfly watching, collecting, studying, or observing. 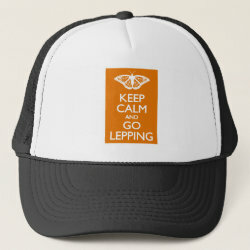 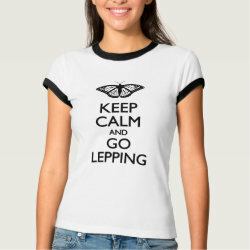 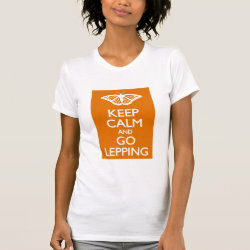 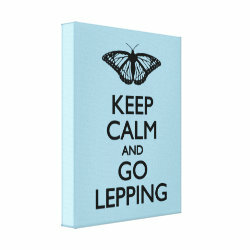 This fun take on the More... British propaganda poster reads KEEP CALM AND GO LEPPING and features a butterfly in silhouette instead of the familiar royal crown. 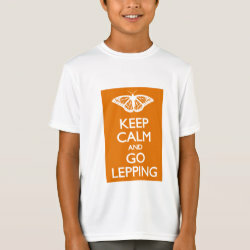 This original spoof design makes a great gift idea for anyone that's into butterflies! 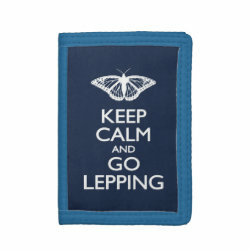 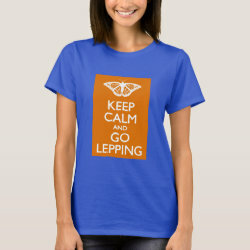 Keep Calm and Go Lepping Neoprene Laptop Sleeve 15"